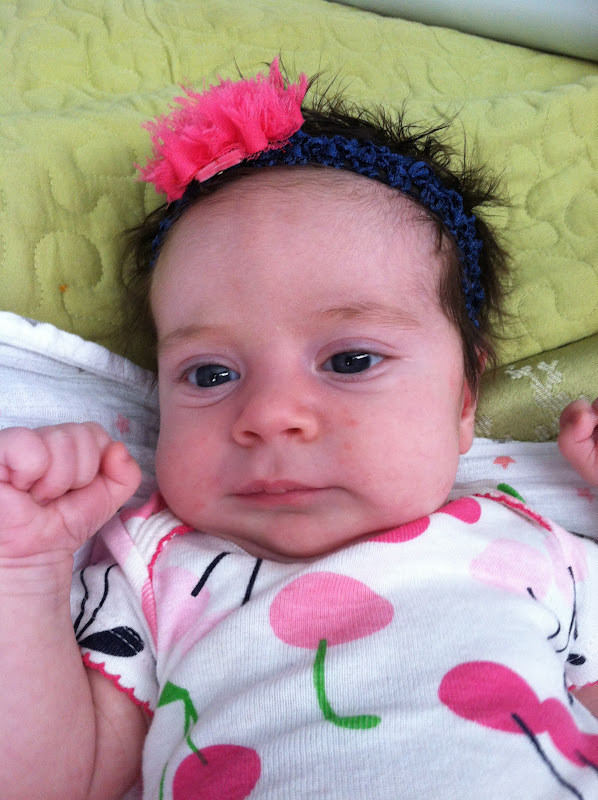 Jason's parents got to come visit us for the 4th of July, Carson's birthday, and Brooklyn's blessing. While they were here, Jason went shooting with his parents, Zach, Will, and Carson. They had a blast! Here are some pictures from their little adventure! Jason's parents have never been to Texas Roadhouse so we went there for dinner one night. Carson loved the cowboy hat and saddle you can sit on while you wait to be seated. 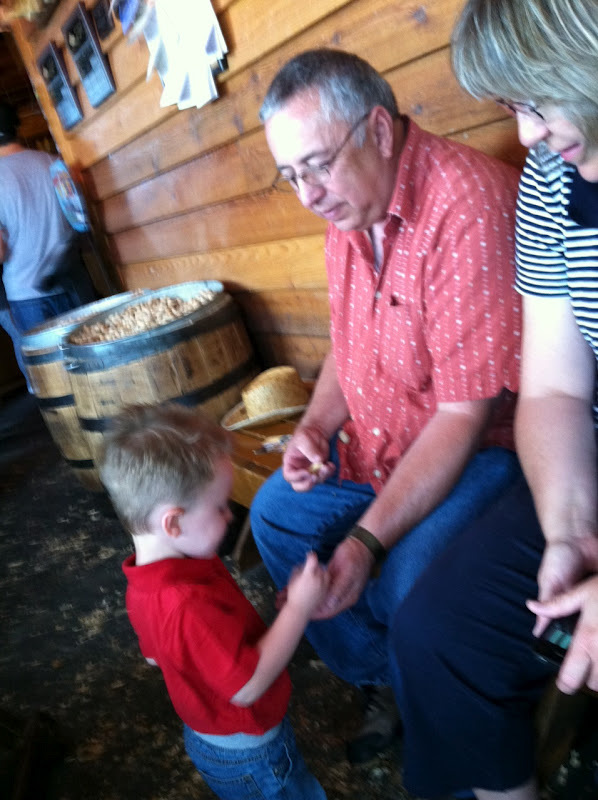 Grandpa also showed him how to eat peanuts!